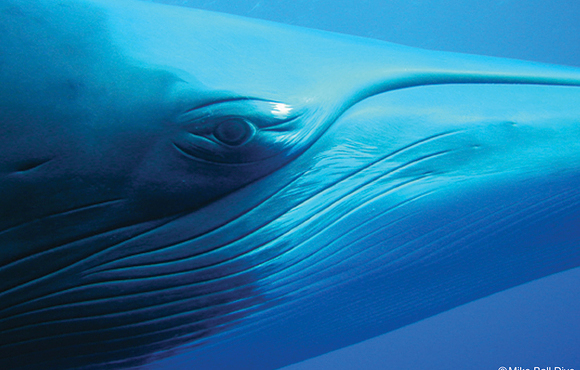 Dwarf minke whales travel through the Great Barrier Reef each winter. 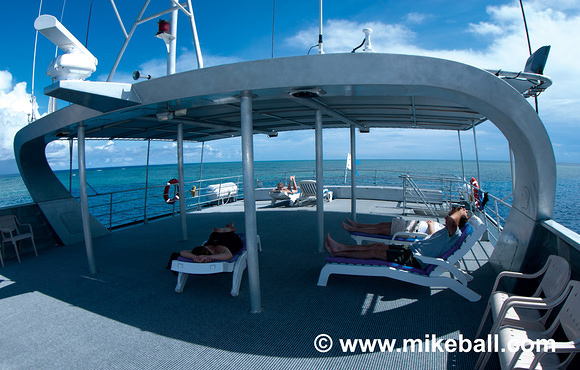 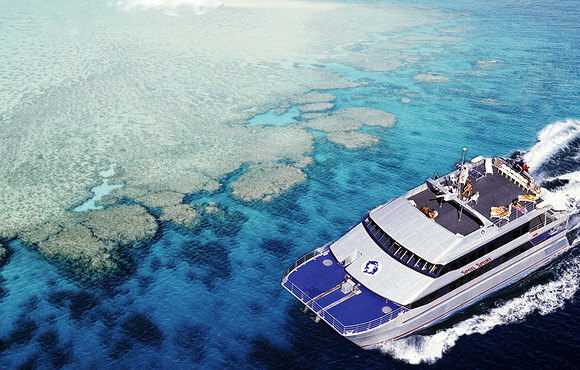 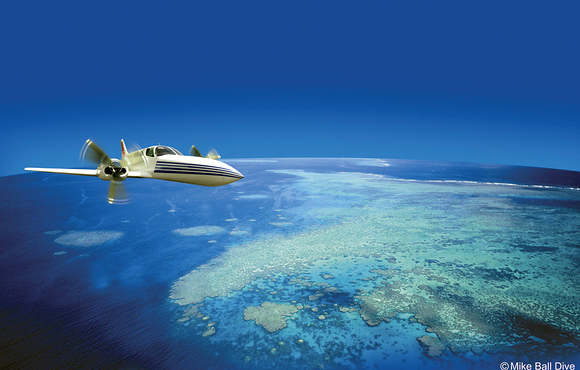 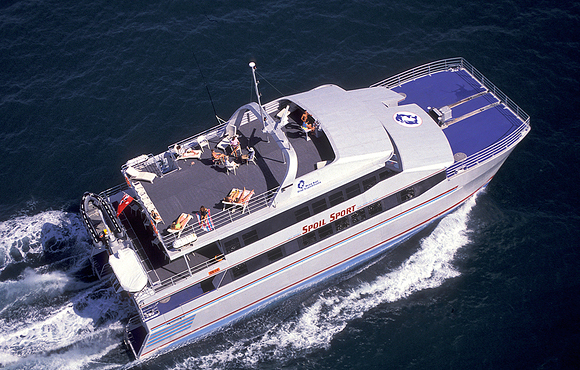 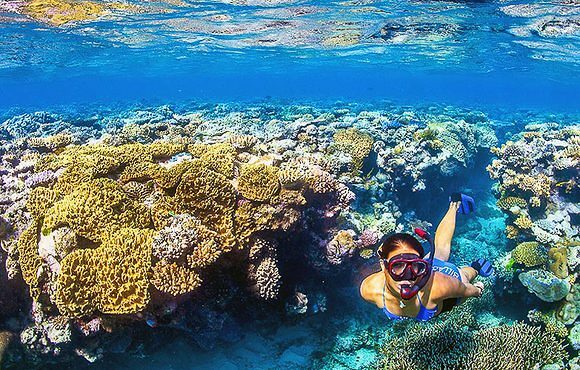 The Great Barrier Reef is the only location where snorkel and dive tours with minke whales are available. 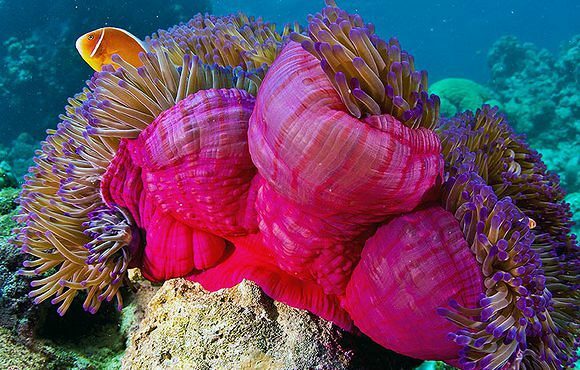 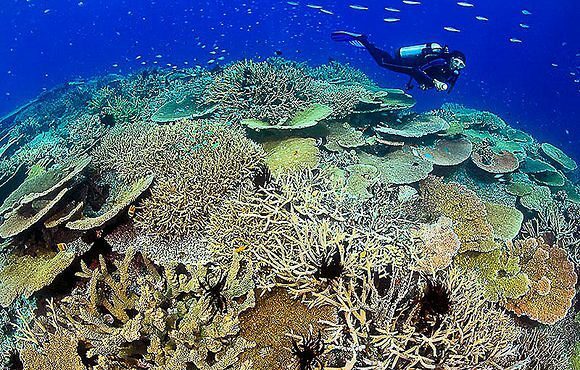 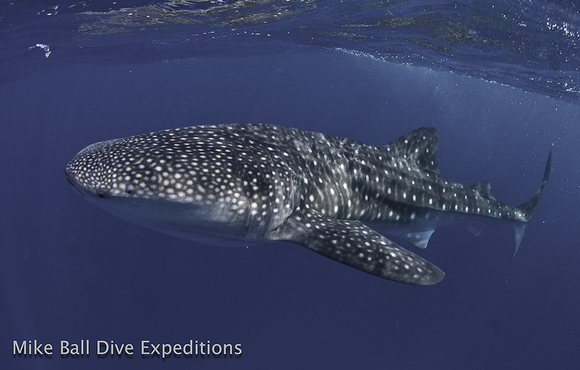 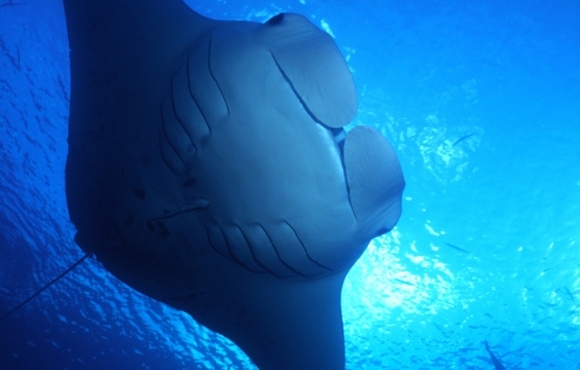 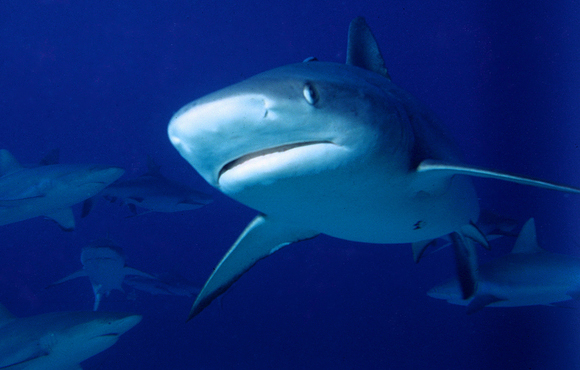 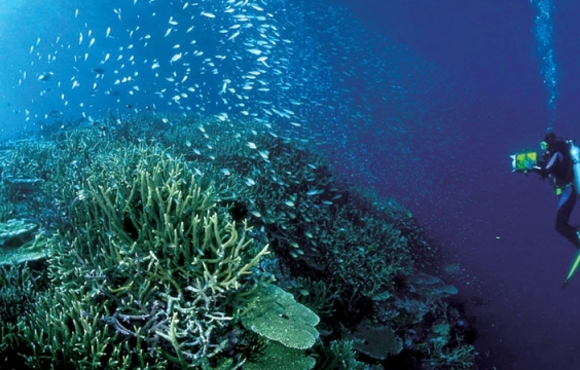 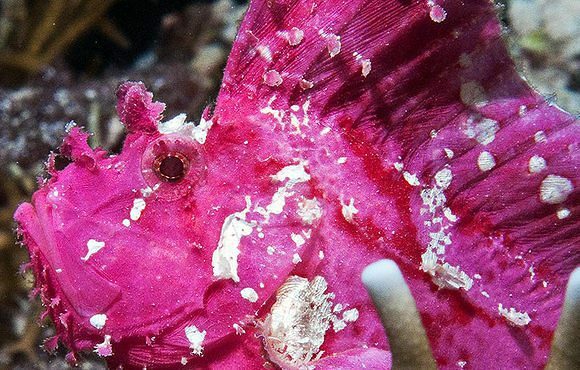 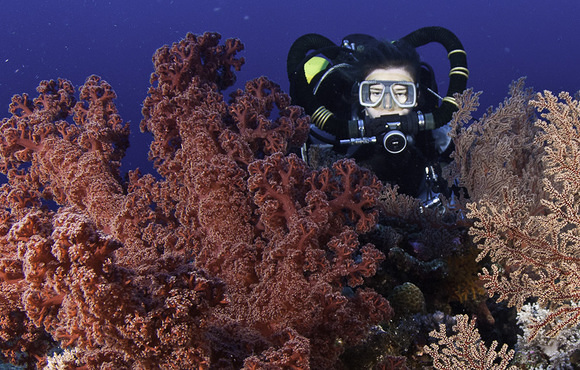 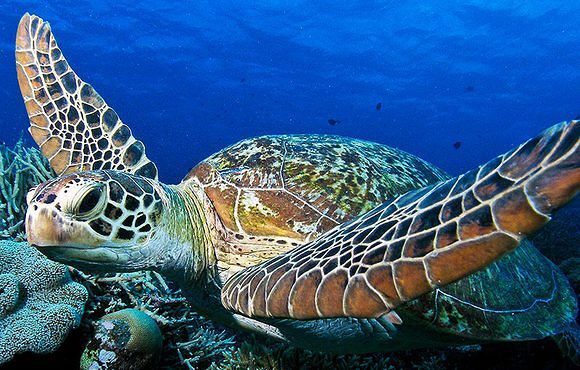 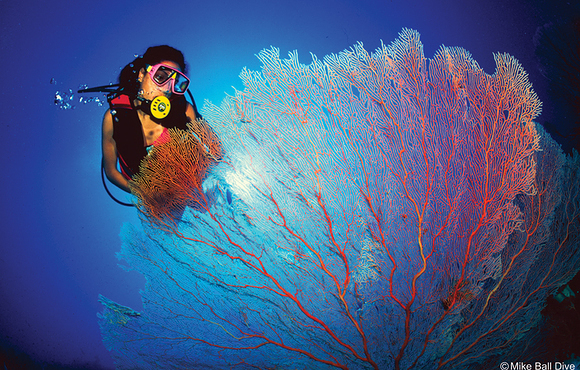 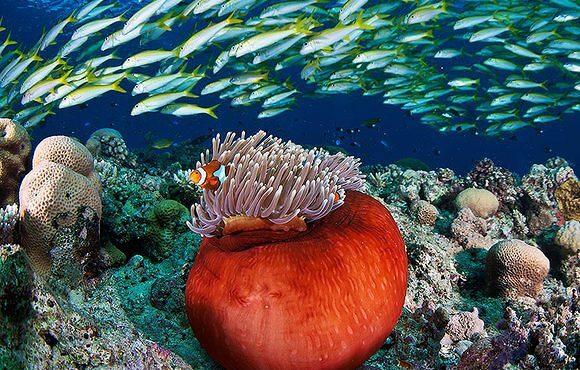 Most sightings occur in June and July at Ribbon Reef # 10, where some of our best dive sites are! 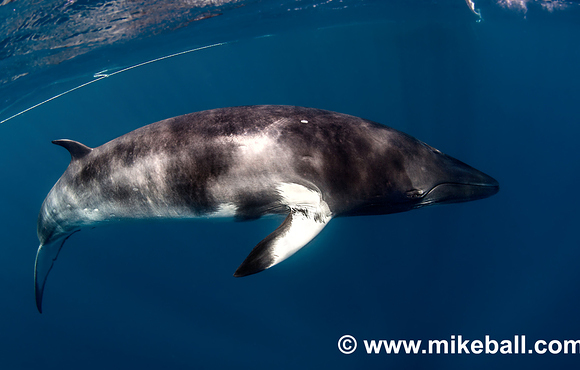 2015 will be the 20th year Mike Ball Dive Expeditions have supported the James Cook University Minke MWP (Minke Whale Project). 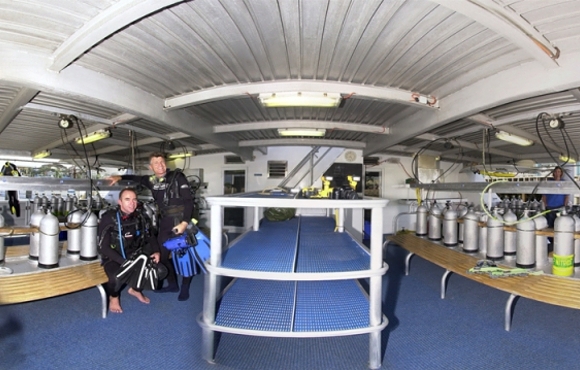 A James Cook University MWP researcher is present on all our minke expeditions. 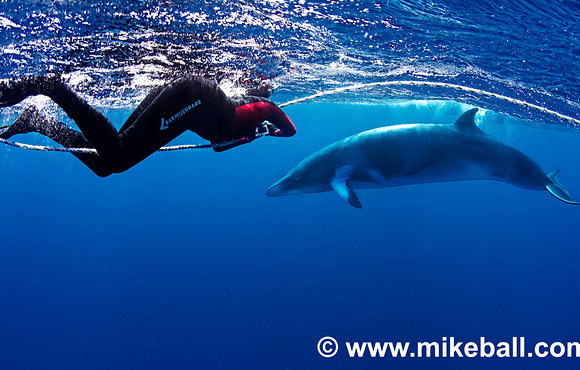 Mike Ball Dive Expeditions have conducted more swim with minke whale experiences than any other company. 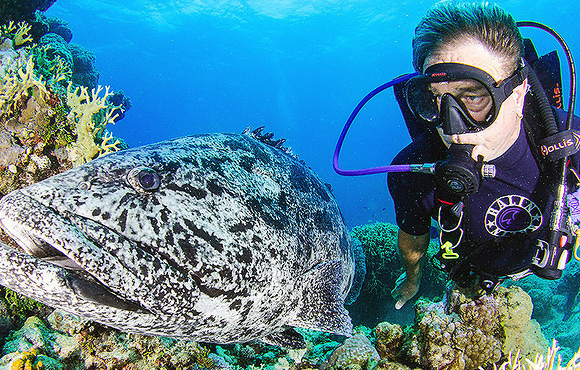 As the sun sets over the coastal port city of Cairns, you’ll board Mike Ball’s Spoilsport to begin your epic diving adventure. 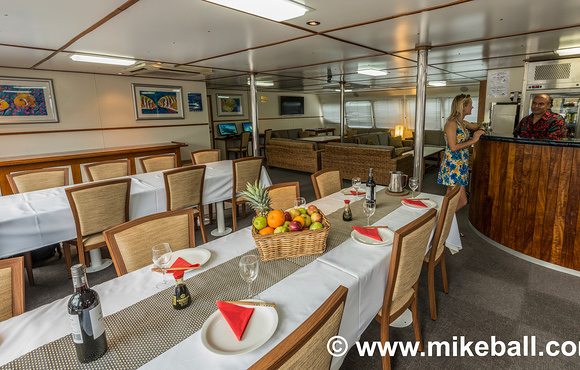 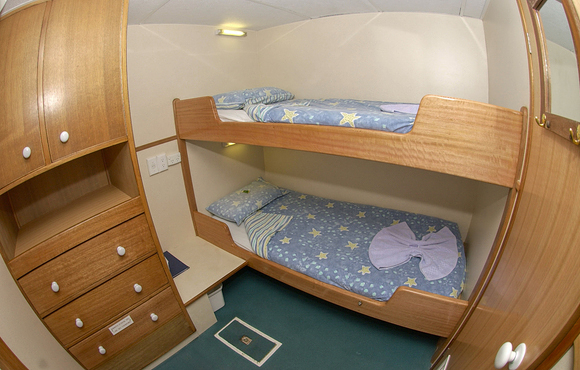 Meet the crew, mingle with guests and settle into your cabin as you cruise northward overnight to the magnificent Ribbon Reefs, home to the migrating Minkes.